The Lotte Foundation for Arts has appointed Kim Sun-kwang as its new head, according to the foundation on Wednesday. Kim, 60, formerly managed the retail business of Mario Outlet before being appointed at the foundation. Kim has been working for Lotte Group since 1986, when he first joined Lotte Shopping. Since then, he has mainly worked for Lotte Department Store’s retail business. He reportedly does not have professional experience in the culture industry, in either classics or performances. 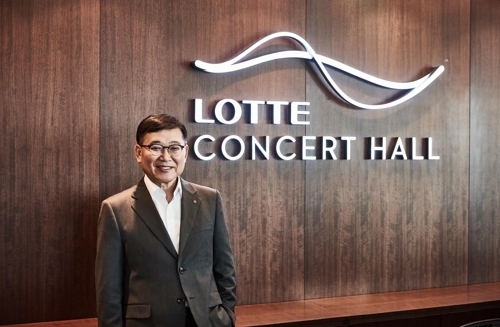 Part of Lotte Group’s corporate outreach efforts, the Lotte Foundation for Arts has managed Lotte Concert Hall and Lotte Museum since it was launched in 2015. Both venues are located at the Lotte World Mall in eastern Seoul.